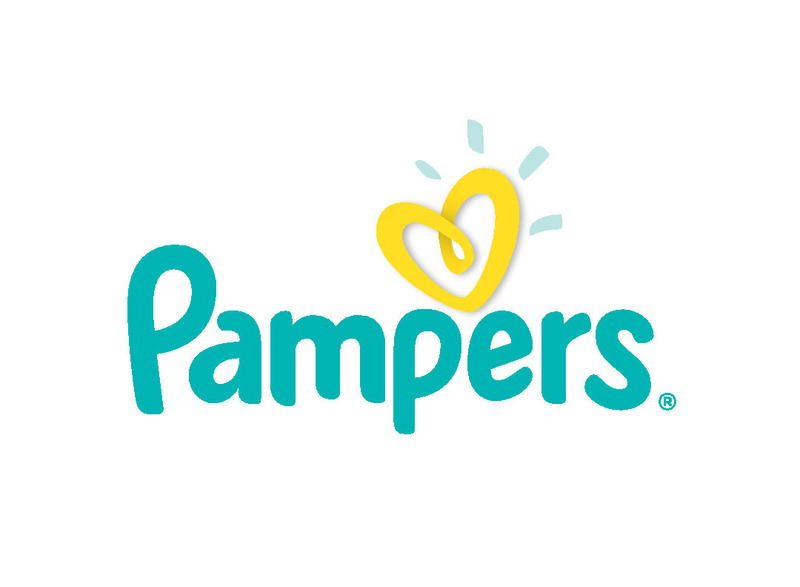 Pampers launches Baby Dry diapers now with Extra Absorb Channels to help babies get a dry night's sleep! CINCINNATI--(BUSINESS WIRE)--Parents know how precious a good night’s sleep is for their babies’ development and when they sleep well, everyone in the family can wake up happy and ready for the day. Parents and their little ones can rest easy now that Pampers Baby Dry and all Pampers diapers offer exclusive Extra Absorb Channels to help baby stay dry overnight. Parents Nick and Vanessa Lachey know all too well about the importance of sleep for babies with three children under six years old in their house. 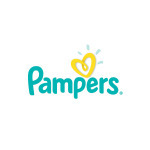 They’ve partnered with Pampers to show the best, and worst, of babies sleep time moments and the affect this has on families. The Lacheys are also helping Pampers kick off its #SleptLikeThis campaign that celebrates a baby’s good night sleep with no interruptions or leaky diapers. It’s a twist on the popular social media hashtag #WokeUpLikeThis which means a bedtime selfie without makeup or crazy just-slept-on-hair. “We’ve used Pampers products with all of our children and know from first-hand experience that Baby Dry helps protect our babies through the night so they stay dry and comfortable, which means some much needed extra z’s for us,” adds Vanessa Lachey. Watch the fun and spoof-style #SleptLikeThis video that brings to life what it’s like for babies who wake up from overnight wetness and highlights the insight of how important sleep is for babies and parents alike. It features the #1 Parenting Network on YouTube, What’s Up Moms: https://www.youtube.com/watch?v=H0xUhBCczZY. Try Pampers Baby Dry now enhanced with Extra Absorb Channels! A baby can urinate up to 12 times a night – that’s a lot of opportunities to interrupt their sleep**. Babies are more likely to wake up after they wet their diaper so choosing the right one that will keep them dry could affect your baby’s sleep patterns. Pampers Baby Dry provides up to 12 hours of protection and is the same diaper parents have come to trust for their babies, now with a unique three-layer, three-channel design, that is three times drier than the leading value brand. *** The channels change the shape of the absorbent layer to help lock wetness away from baby’s skin and distribute wetness more evenly, which keeps the baby drier. **** The new feature allows for a thinner and drier diaper with a less bulky fit**** so baby can have a comfortable sleep. Other diaper brands usually have only two absorbent layers, which may not always be effective in keeping baby dry overnight. For more information visit Pampers on Facebook, Instagram and Twitter.